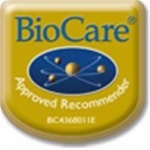 BioCare B Plex is a specialised formulation of B vitamins which excludes vitamin B12 & folic acid. It may be that certain metabolic types such as high histamine formers tolerate this formulation more readily. 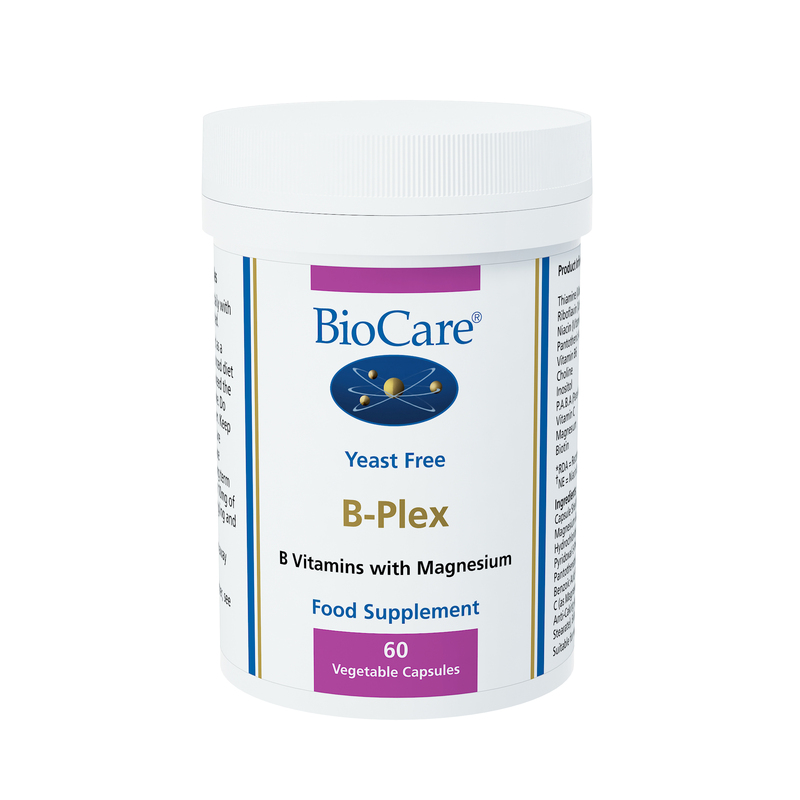 B Plex is a specialised formulation of B vitamins which excludes vitamin B12 and folic acid. It may be that certain metabolic types such as high histamine forms tolerate this formulation more readily. Capsule Shell (Hydroxypropyl Methylcellulose), Magnesium Gluconate, Thiamine (as Thiamine Hydrochloride), Vitamin B6 (as Pyridoxine Hydrochloride&Pyridoxal-5-Phosphate), Pantothenic Acid (as Calcium Pantothenate), Choline Bitartrate, Inositol, Para Amino Benzoic Acid, Riboflavin, Niacin (as Nicotinamide), Vitamin C (as Magnesium Ascorbate), Magnesium Citrate, Anti-Caking Agents (Silicon Dioxide & Magnesium Stearate), Biotin.